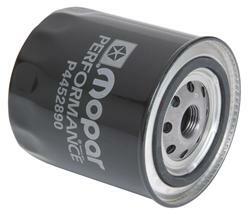 Mopar oil filters are ready for high performance. They are engineered to meet the demands of your heavy-duty and high power applications. Grab your Black Performance filter from Mopar!